productive and in-touch with their organization than ever before. 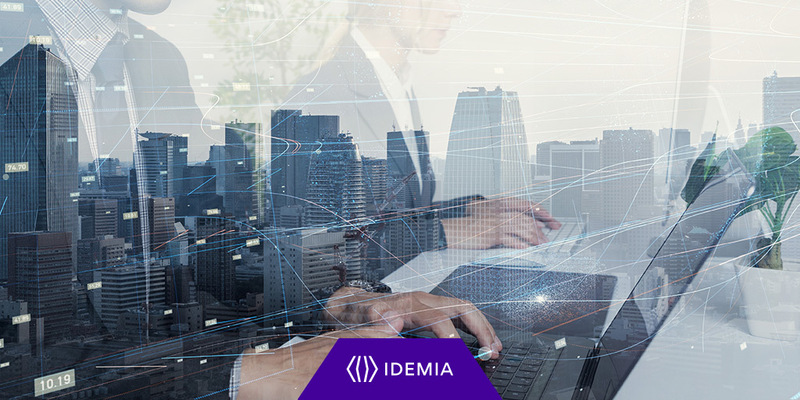 IDEMIA are working to solve. endpoint management (UEM) or mobile device management (MDM) platform. devices (smartphones, laptops, tablets, and wearables) shipped annually. Enterprise eSIM – is critical. complete eSIM lifecycle management solution. operators needs instead of making them conform to a pre-defined product. travel and vote), in the physical as well as digital space. Public Security and IoT sectors. world, IDEMIA serves clients in 180 countries. organization on the planet to achieve more.